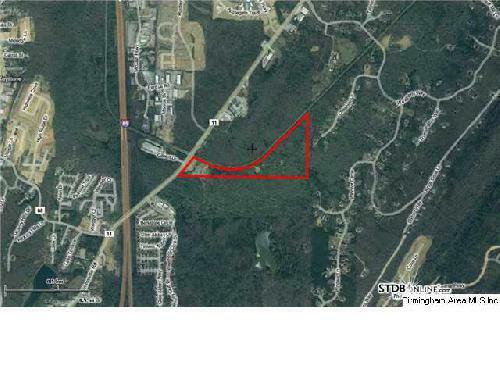 Overview: 45 Acres of beautiful land zoned B-4 & R-6. Extensive site work and engineering done with full engineering reports available. Retention pond and two pad ready commercial sites in place. Perfect location for Apartments, Indstrial Par, Retirement Community, Residential or Business subdivision, School or large Church. Adjacent to Weatherly subdivision. 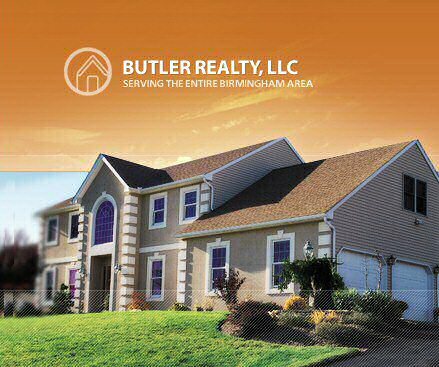 Only minutes from I-65, major shopping areas, restaurants and entertainment.